Why I Love Down Real Estate Markets! I have invested in all kinds of real estate investment properties in Texas for 15 years. That means I have seen many ups and downs in the local and national real estate market. It’s true that in the last real estate crash, I did lose some money. In fact I was sweating quite a bit in 2010! Still, I came out of the crash owning more than 100 MORE houses than I did before the crash! It turns out that the real estate crash was a blessing for me. Here are three ways that I was able to get through the last downturn in terrific shape in my real estate investments, especially distressed sales. The biggest problem I had in the latest downturn was that I had far too much money invested in expensive houses from $500,000 to $1 million in San Antonio TX. When the market was rolling in 2004 to 2006, buying these houses was great. I bought a house for $500,000, put $200,000 in and resold it for $1 million. I was making fantastic money, but the bubble was about to burst. One day in 2007, I called the bank and they would no longer loan money to investors. My heart sank. That’s when I knew a down turn was coming. And it sure did. I ended up getting stuck with several $1million houses that I could not sell for what I paid for them. I ended up losing several hundred thousand dollars. That got me down, but it was a blessing: I learned to not invest in such high end real estate. While it can be good when times are good, those houses are the first to get hit in a downturn. I learned to invest in real estate that ALWAYS in demand no matter what’s going on in the economy. If you read this site at all, you know what I do: I invest in under market value real estate in San Antonio and distressed sales, which I then owner finance at 10% interest. This real estate product is always in demand in my affordable neighborhoods. I know that no matter how bad the economy gets, I can always sell these houses and make money. 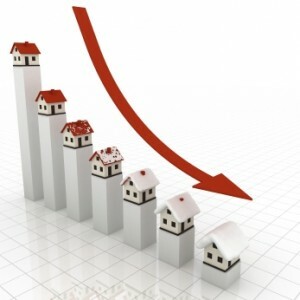 The best part about distressed property sales: The demand for them increases in a downturn! People lose their jobs and houses, so need a small house, and I provide it. As a matter of fact, I love real estate downturns. I actually make more money. In the last crash, I snatched up 100 more houses at $25,000 each. Now they are worth $50,000 or more. I love real estate crashes. 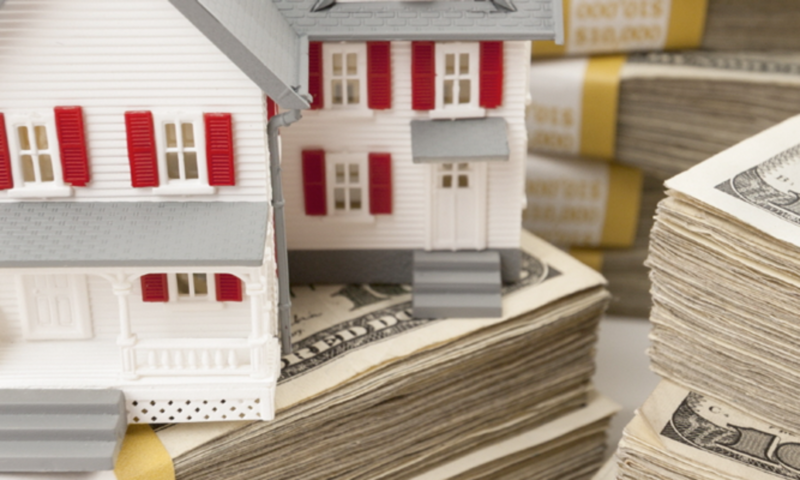 As a distressed property expert, I buy most of my houses in cash and for cash flow. So in a crash, the last thing I do is sell a house for a loss. I simply let the house produce cash flow. If I have to foreclose because someone loses a job, then I resell it for $5000 down again. People tend to lose their shirts in crashes because they buy more expensive properties and are depending upon appreciation to make money. I never do that. I simply buy my little under market distressed houses or distressed sales for cash flow. Always remember: The key to my success in real estate investing is I can make money in any market.